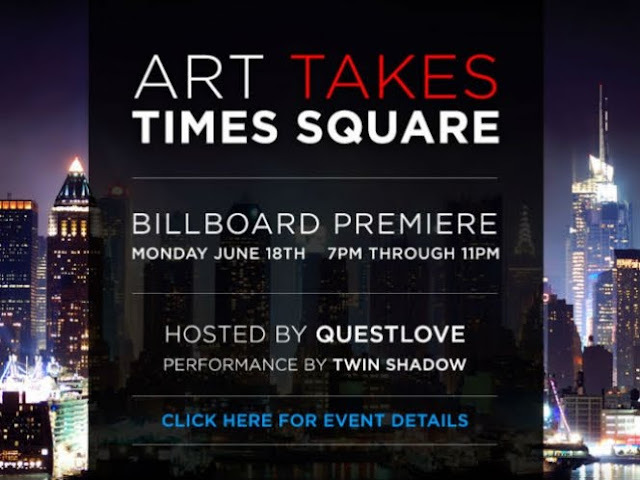 Tonight in Times Square will be the culmination to the Art Takes Times Square Contest that was hosted by Artists Wanted. 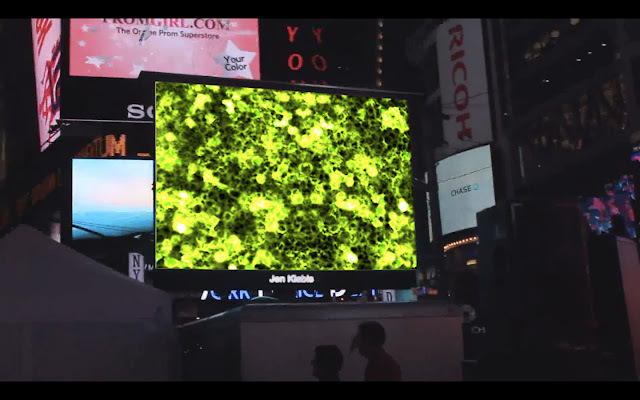 After millions of people from all over the globe casted their votes for the tens of thousands of people that entered, the winner & a select number of other featured artists will have their work shown to the world on the many digital screens in TImes Square. I am so happy to be one of the included featured artists. 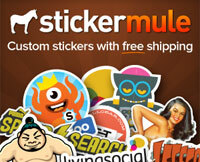 Check out the video below for more info. My work is estimated to be displayed on a 9 x 12 ft digital screen located on Broadway and 43rd Street between 7:00pm - 7:30pm. Below is a snap shot of my work that was featured on June 18th on 9 ft x 12 ft billboard on Broadway between 43rd & 44th.